Halley's Comet passed perihelion in its fifteenth known passage, as determined from records by Chinese astronomers. J. Palisa discovered asteroid #265 Anna. J. Palisa discovered asteroid #324 Bamberga. F. Kaiser discovered asteroid #743 Eugenisis. J. Palisa discovered asteroid #867 Kovacia; and M. Wolf discovered asteroid #866 Fatme. NASA's director of flight test, Paul Bikle, set a world glider altitude record flying a Schweizer 1-23E sailplane. The new record of 46,267 feet stood for thirty-five years. L. Chernykh discovered asteroid #2279 Barto. 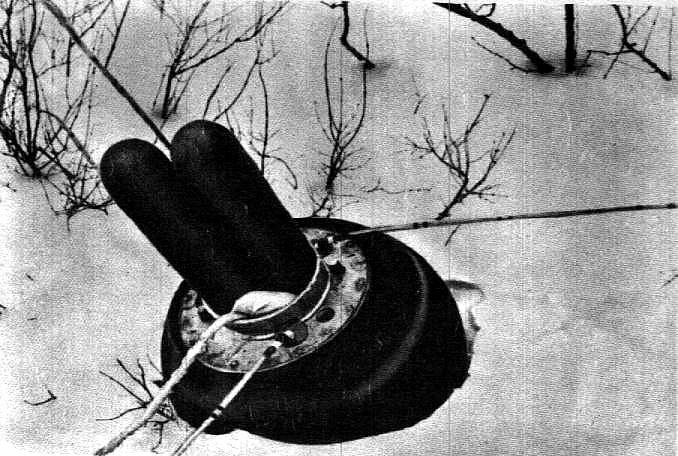 USSR's Luna 20 returned from the Moon with samples. NASA's SOLRAD 9 ran out of attitude control fuel and was turned off, since it had become operationally useless. USSR's Soyuz 24 landed after docking at the Salyut 5 space station. USSR Soyuz 32 was launched from Baikonur Cosmodrome carrying cosmonauts V. A. Lyakhov and V. V. Ryumin to the Salyut 6 space station. H. Debehogne discovered asteroid #3389.